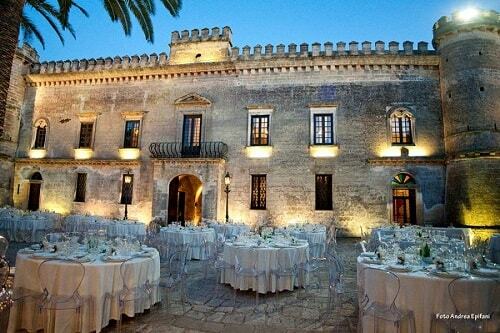 Have you always dreamed of a unique and unforgettable location for your Italy destination wedding? 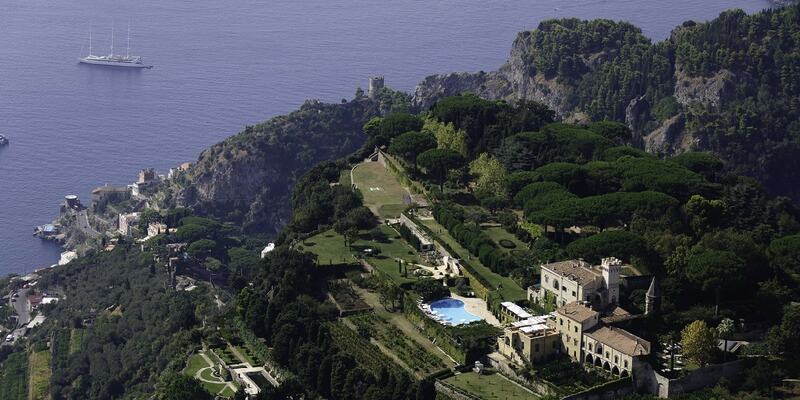 Have you imagined surprising your guests in an exclusive venue in amalfi coast or Puglia? We are lucky to live and work in one of the most beautiful and varied countries in the world, so why not take advantage of it! 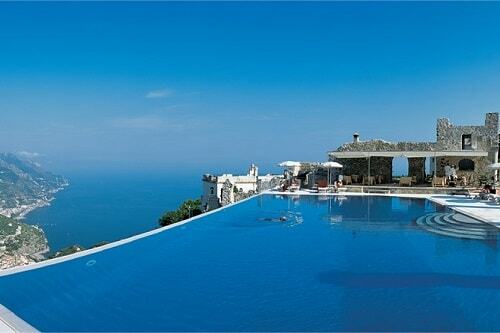 Italy offers amazing views and beautiful venues as setting for exclusive weddings, with a combination of culture, traditions and flavours: from the enchantment of the Amalfi Coast, with its mosaics of stone lanes lulled by the sound of the sea to the warm and sunny Apulia. From the canals of Venice to the charm of Florence, from rows of olive trees and vines to the green hills in Tuscany, not to forget the enchanting scenery of the lakes. 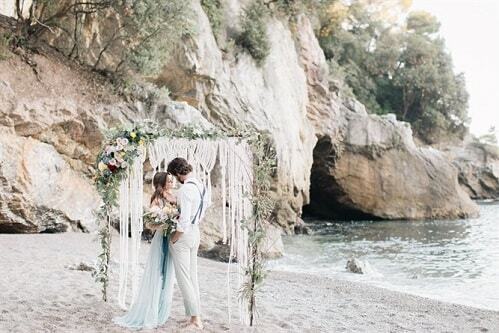 Magical scenarios for the staging of your fairytale wedding in Italy. 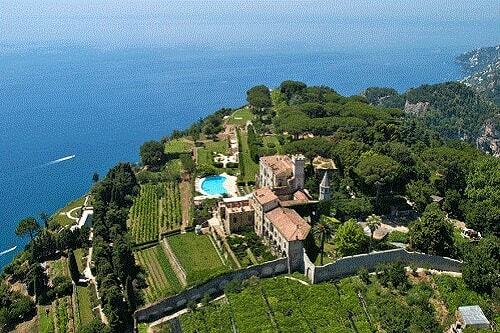 Italy is really the kingdom of beauty; so the only matter of each bride and groom is the arduous decision of choosing which of these enchanting wedding venues will conserve the memories of the most beautiful day of your life. 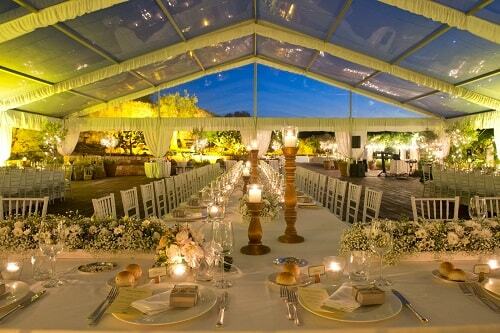 Every wedding in Italy is exclusive and unrepeatable, but with us, yours will be special and unforgettable.